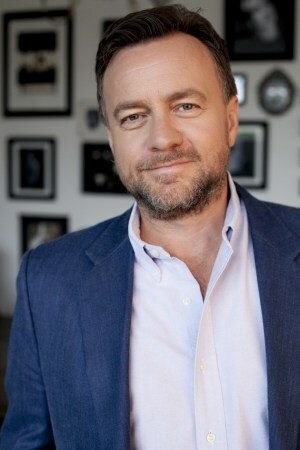 “As an industry, we are losing talented, strong and experienced people to other sectors, because they may not see it as either family friendly, or a viable long term option,” WPP AUNZ CEO Mike Connaghan says. Australian companies have sought to emulate nationally progressive parental leave policies, albeit still only on par with many already benchmarked European standards. The Swedish government offers 480 days of subsidies per leave per child which parents can share as they wish, undetermined by gender or company tenure. “We know companies with supportive family policies have lower levels of sick leave and improved employee morale. And importantly for our business, they also have a positive impact on staff retention and engagement. Our new parental leave policy simply makes sense,” WPP AUNZ chief HR and talent officer Elissa Good-Omozusi says. Initially the policy will only apply to WPP AUNZ 100% owned Australian agencies but best practice for New Zealand is currently under examination. WPP's overhauled talent retention and attraction policy aligns with emerging standards across the industry. In August AdNews asked a handful of agencies, TV networks, tech giants and publishers to share what parental leave policies they have devised. Amongst the forerunners were big names such as Spotify and Adobe. Adobe proposes 26 week calendar weeks of full paid leave, Google provides 18 weeks full pay while Spotify offers employees 100% paid parental leave regardless of gender. WPP has introduced a number of other improvements, from the integration of training programme, The Academy to flexible working arrangements and use of alternative arrangements to ensure diversity workplace. For an overview of how parental leave policies shape up across the industry, click here for the article. WPP AUNZ has revamped its parental leave policy, now catering for both primary and secondary carers. Employees are now able to be paid up to 16 weeks full salary to be determined by the length of their service with the company. After one year of service employees are offered 12 weeks full pay. Secondary carers will be provided 2-4 weeks full pay as per employment length. A remodelled parental leave policy forms part of wider changes at the WPP AUNZ group, focusing on talent attraction and employee engagement.